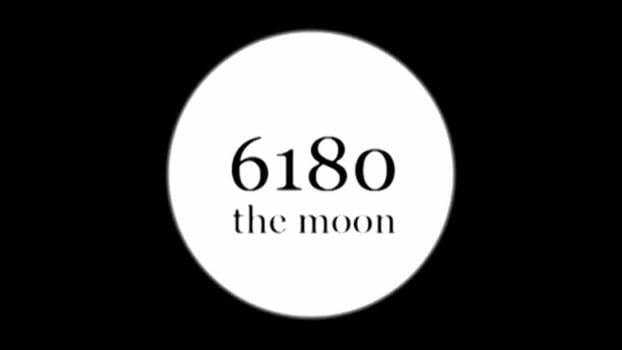 With only 16 achievements for 1000 gamerscore, 6180 The Moon is incredibly easy and takes no time at all to complete. Especially with the help of a guide. Clocking in around the 20-hour mark, The ABC Murders is another easy 1000 gamerscore spread over 50 achievements. A lot of these are for simply completing the cases, however. With way over half of the gamerscore on offer being story-related, it’s highly unlikely that with the help of a guide grabbing 1000 gamerscore will take you long at all. The whole thing can be done in about five hours too. You can get all 1000 gamerscore within the tutorial level by standing in a corner and pressing B 50 times. No… seriously. 12 achievements make up the 1000 gamerscore and with the help of a guide to know when to look out for things, you won’t have any problem grabbing all of them in a single playthrough. Expect this to take no longer than 10 hours. Child of Light is a great little RPG with 27 achievements making up the 100 gamerscore. Many of these you’ll pick up naturally during a playthrough, but grab a guide for some of the side quests to help polish the list off. To grab all 22 achievements in Contrast, simply play through the game and grab all of the collectibles as you do. 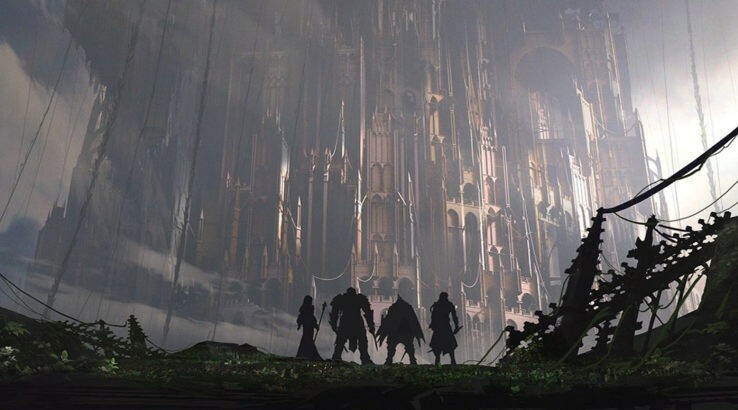 There are a couple of achievements that require you to do certain actions, but it’s nothing you can’t finish in an evening with a guide by your side. Taking about four to six hour to complete and having no online achievements, Costume Quest’s 200 gamerscore can be earned incredibly quickly with the help of a roadmap so you don’t miss any on your adventure. With two less achievements than its predecessor and 750 more gamerscore, Costume Quest 2 only really asks that you complete the game and complete a few challenges or tasks. 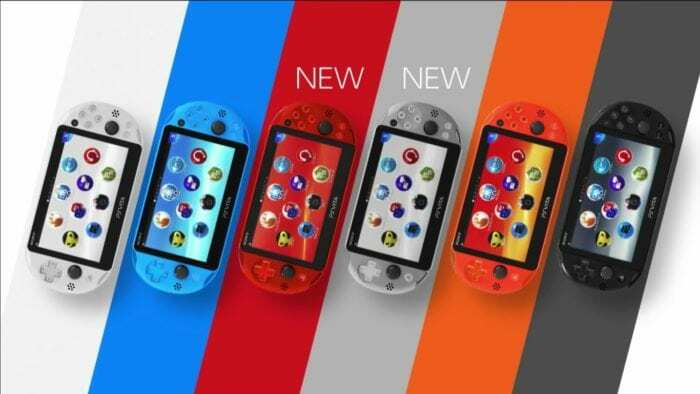 What’s more is there are plenty of video guides and the game is generally quite easy too. If you’re not bothered about grabbing the full set, Crash Course can net you a smooth 150 gamerscore in about an hour. It’s best to go through and do each level twice. Once for the gold medal on each course, and another to grab the other course-specific achievements. With a majority of the 25 achievements being story related, and the rest requiring you to do incredibly easy tasks such as performing five “Drafting” skills, Fast and Furious is an easy 1000 gamerscore for car lovers. Simply play through every episode of Telltale’s take on the popular TV show and you’ll earn all 1000 gamerscore. It’s as simple as that. You’re going to need a guide for this one, but thanks to how ludicrous this game is a lot of the achievements are for doing really bizarre but simple stuff. When you know what it is that you need to do anyway. Simply grab a friend and play through the story. Use a guide for each mission’s exclusive achievement and you’ll have 1000 gamerscore in no time. #IDARB only has 12 achievements for its 1000 g’s and it’s all relatively easy stuff. 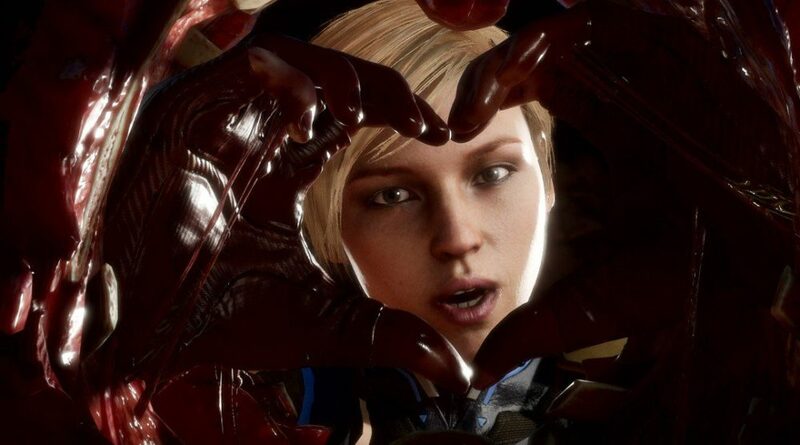 Playing the game naturally and creating a bunch of characters will have your Gamerscore looking 1000 points healthier in no time. 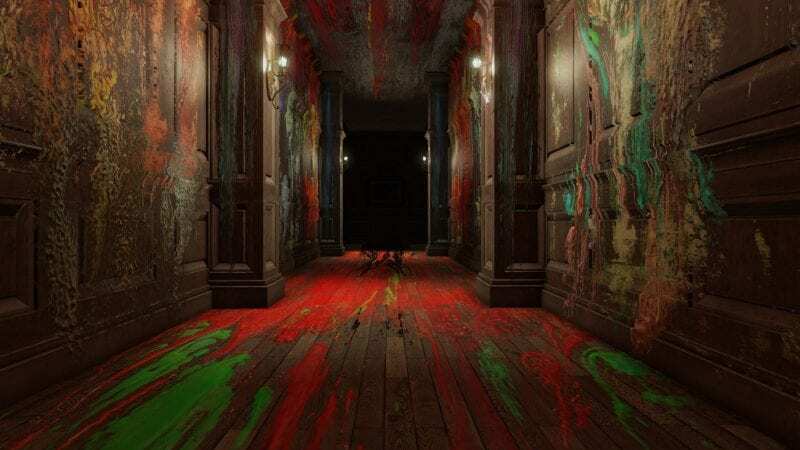 With the help of a guide, you can play through Layers of Fear, grab all of the collectibles, and come out 1000 gamerscore richer in the space of about 10 hours. You’ll be terrified, but that’s all part of the fun, right? Though it’ll take you a few playthroughs to grab all 1000 gamerscore, Korra can be a fun and fast fighter and won’t cause too many problems especially with the help of a roadmap. Just don’t miss a single tutorial step or you’ll have to reset your progress. Limbo’s dark aesthetics and puzzle gameplay is great fun and takes less than 10 hours to grab all 1000 gamerscore. A guide is definitely preferable for this. All 1000 gamerscore can be grabbed in under 10 hours and requires one playthrough, a quick nip to the garage, and then clearing up two other achievements. Even if you just grab the story related ones, you’ll still be 570 gamerscore better off. Max is only a short game and will only take you less than 10 hours to grab the full 1000 gamerscore. There are 93 collectibles, however, so we do recommend using a roadmap or guide to make sure you don’t miss any along the way. Because of the open-ended nature of Minecraft, you’ll often just pop these achievements as you play. 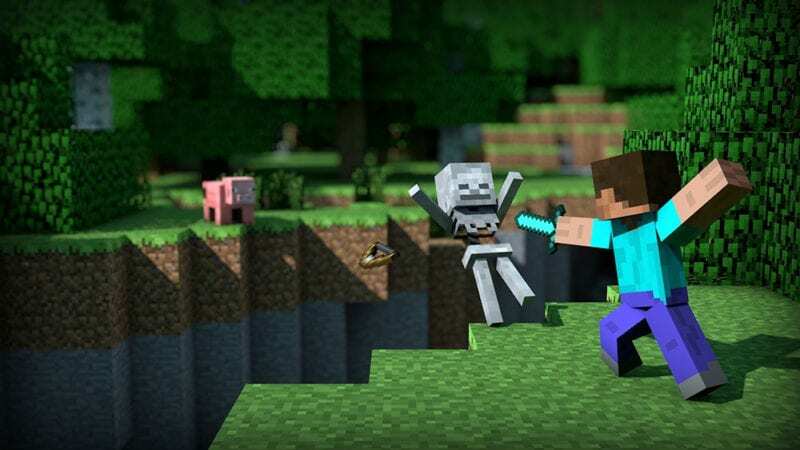 You may need a guide to help you work out where to find a horse, or how to exactly your enter an End Portal, but as long as you don’t mind pouring in some time, Minecraft’s achievements are simple and fun to get. 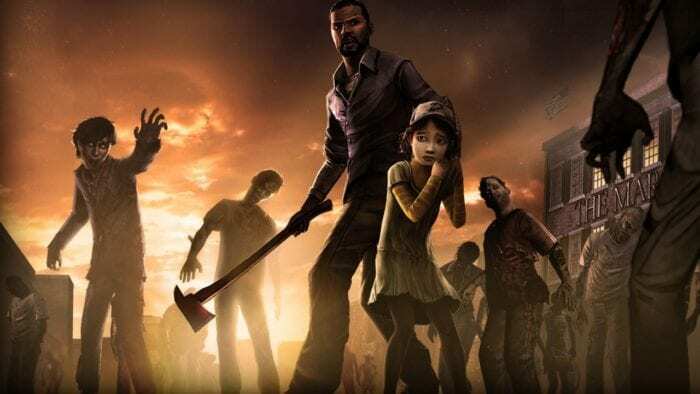 Simply play through every episode of Telltale’s take on the popular crafting game and you’ll earn all 1000 gamerscore. It’s as simple as that. You’ll need to play at least two games, but Monopoly’s achievements can be boosted incredibly quickly by playing against a Very Easy AI. You’ll need to play a local game with six players to dust this off, but there’s an easy way to cheese that, too. If you want the full 1000 gamerscore you’ll be pleased to know that with the help of a guide so you can grab all of the evidence and collectibles in each case, you can finish Murdered in less than 10 hours. A lot of the achievements are missable though, so a guide is suggested. With all achievements being story-related or collectible-related, Never Alone is easy to get 1000 gamerscore. Simply play through, keep an eye out for Cultural Insights, and then use a guide to pick up any you missed your first time around. Another game you can easily grab all 1000 gamerscore from in less than 10 hours. 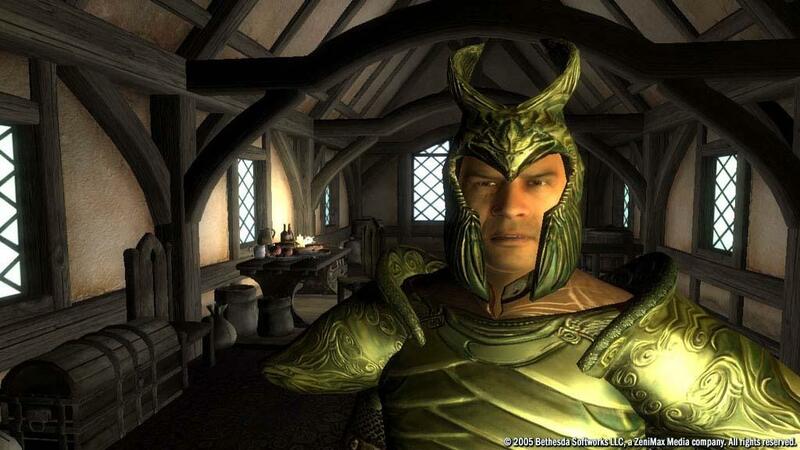 You’ll need a guide to make sure that some of the achievements you go for won’t prevent you from getting the “Number 1 Dad” achievement, but other than that there isn’t anything that should stump you. 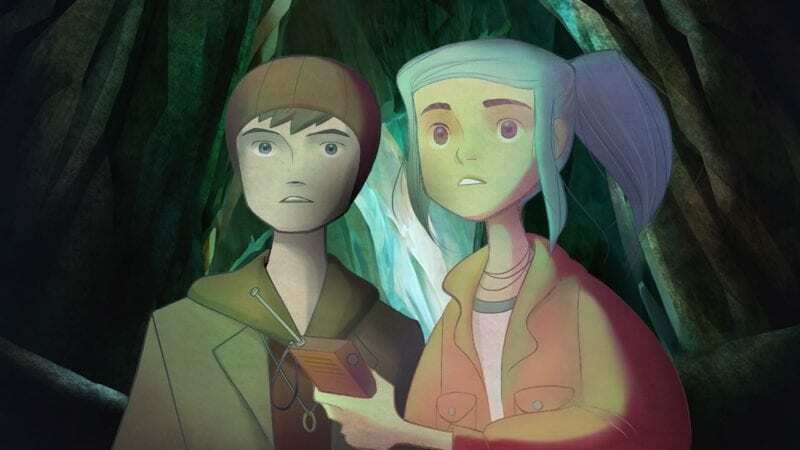 While you do need to play through Oxenfree three times to get all 1000 gamerscore, a large chunk can be earned just through playing it once with the help of a guide. The second and third goes will be used to grab the mean and silent playthrough achievements. 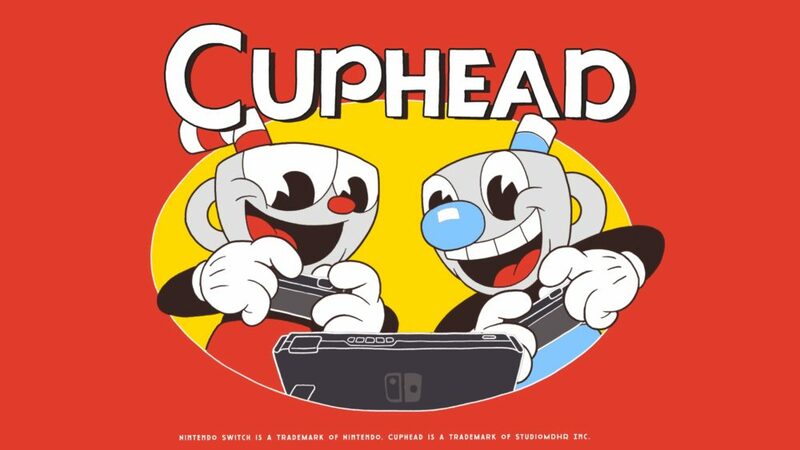 Simply play through all levels and don’t miss the Spirit, Body, and Soul puzzles and you’ve earned yourself an incredibly fast and easy 1000 gamerscore. With a pretty straightforward achievement list, Quantum Break can be done and dusted in one playthrough if you use a guide and head through on the hardest difficulty. The 206 collectibles are the only thing that may take a little time. Rare Replay is on this list not necessarily because it’s easy to get all of the achievements, but because you can do very little and still come away with a huge chunk. It has 200 achievements for 4000 gamerscore. There’s a few achievements for simply starting games, too. 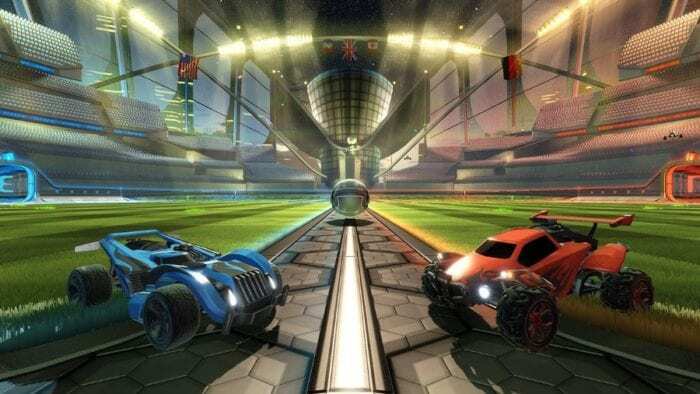 Rocket League’s achievements are easy to get simply because you’ll unlock them when you’re casually playing with friends and family. The season ones can be boosted relatively quickly, and the only one that may take some time can also be cheesed with the help of a few elastic bands. A good 825 gamerscore is available for those who want an easy ride, but the final 175 may take a bit of practice and extra work. Still, the game can be perfected in less than five hours dependent on how good at it you are. You get achievements for literally slicing different limbs and parts off zombies and for collecting coins. Yes, you need a Kinect, but if you do this is probably the simplest way of earning 1000 gamerscore. Simply play as your favorite character, kill all enemies and destroy every wooden barrel you see. Upgrade your character, rise and repeat with another one and play it co-op multiplayer you’ll get your 1000 gamerscore in no time. Clocking in at around five hours, Stick it to the Man is a 2D puzzler but one with an incredibly easy achievement list. ‘A Mind is a Terrible Thing to Waste’ can be a little tricky, but just use a guide to make sure you don’t miss any hiding characters. Simply play through every episode of Telltale’s take on the popular FPS series and you’ll earn all 1000 gamerscore. It’s as simple as that. 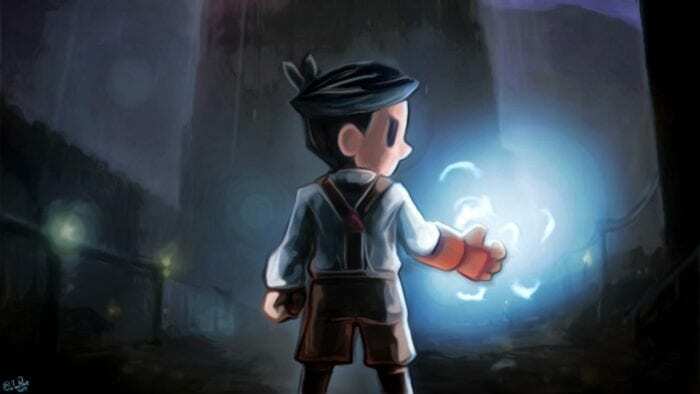 Even without a guide, Teslagrad will take you about six hours to grab all of its achievements, and you won’t need to play through it twice, either. There are no missable trophies, simply explore all areas to grab all of the achievements. There are only four missable achievements in this narrative psychological horror game, and a guide can help you make sure you grab all of these in a single playthrough. It’s only a short game, too, so you’ll be 1000 gamerscore richer in the space of an hour. While all of The Swapper’s achievements can be missed, the game’s mechanics mean that with the help of a guide the whole 1000 gamerscore can be easily polished off in about five hours and in a single playthrough. Just keep an eye out for those terminals. 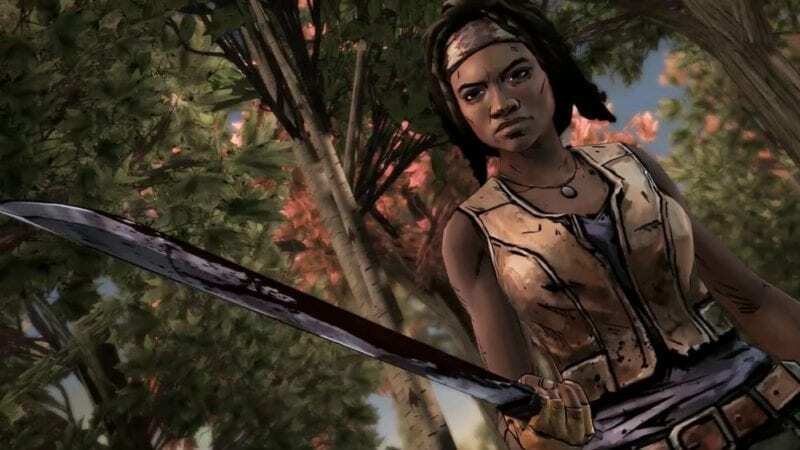 Simply play through every episode of Telltale’s story of machete-wielding badass, Michonne, and you’ll earn all 1000 gamerscore. It’s as simple as that. A simple game and an even simpler achievement list, all you need to do is complete the game and pick up the achievement pickups along the way. These aren’t too difficult to find, but if you are struggling simply use a guide. You’re looking at less than five hours to grab the full list. Three Fourths Home is a short narrative-driven game and due to this you don’t need to do much to grab the achievements. You will, however, need to play the main game twice to unlock the “20 Miles Out” achievement. This shouldn’t take you much longer than a couple of hours to complete. Though you’ll need to play Tower of Guns 100 times for one of its achievements, it’s still possible (with the help of a guide) to grab all 1000 gamerscore in under 10 hours. Focus on completing the game first, then unlocking perks and weapons, and then any others such as killing 350 enemies in a single level etc. Unmechanical not only has very odd values assigned to its achievements, but a bunch of them can be missed, too. It’s best to use a guide, but in a single playthrough and a couple of chapter selects to unlock the alternative ending, you’ll have this done in roughly five or so hours. 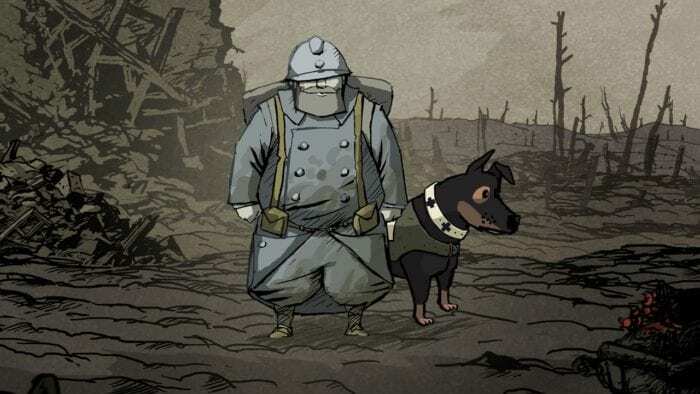 With 20 achievements totaling 1000 gamerscore, Valiant Hearts’ achievement list can be grabbed in one playthrough. You’re likely to miss one of the 119 collectibles on your own, however, so we do recommend a guide. Otherwise the achievements are simple and may just take a couple of turns to finally crack. Simply play through every episode of Telltale’s story of Lee and Clementine, and you’ll earn all 1000 gamerscore. It’s as simple as that. Just like its predecessor, all you’ll need to do is follow the story of Clementine and Co. through all of the episodes and you’ll be 1000 gamerscore better off. Whispering Willows is only short and a bunch of its achievements can’t be missed. However, for the ones that can be missed, simply use a guide on a second playthrough if you’d rather just see what you find on your own first. Using a guide on the first go will grab you all of them in about an hour. Simply play through every episode of Telltale’s story based on the comic book series and you’ll earn all 1000 gamerscore. It’s as simple as that.